(RxWiki News) Batteries can be dangerous if swallowed, especially for children. Unfortunately, children often don't understand the dangers associated with accidental battery ingestion. It is natural for kids to want to taste and touch everything. It's their way of exploring the world. But that means they can and will put anything in their mouth that will fit. This creates a high risk of improper ingestion. Small, round batteries are of special concern. 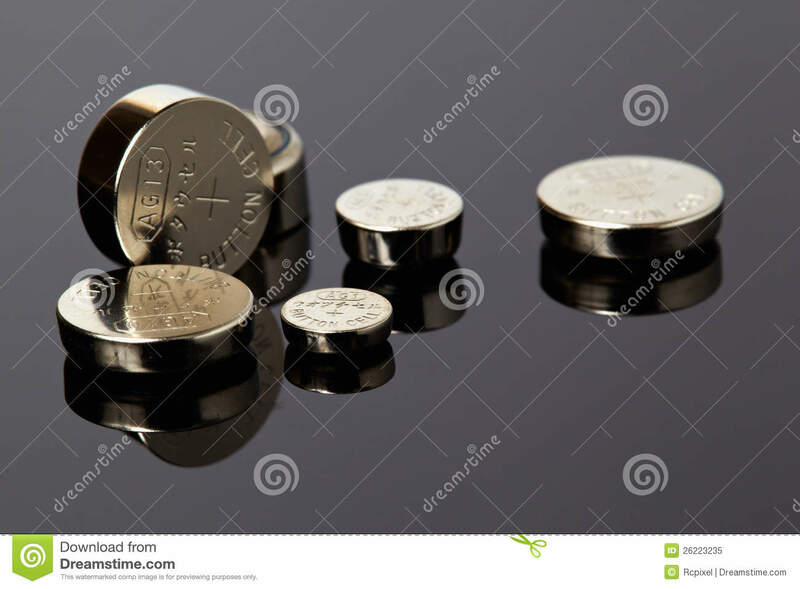 These are often called button batteries. When swallowed, these batteries can become stuck — usually in the esophagus. Then, the battery can burn the esophagus and make a hole in under two hours. The ingestion of these batteries can lead to surgery, months of feeding and breathing tubes and even death. 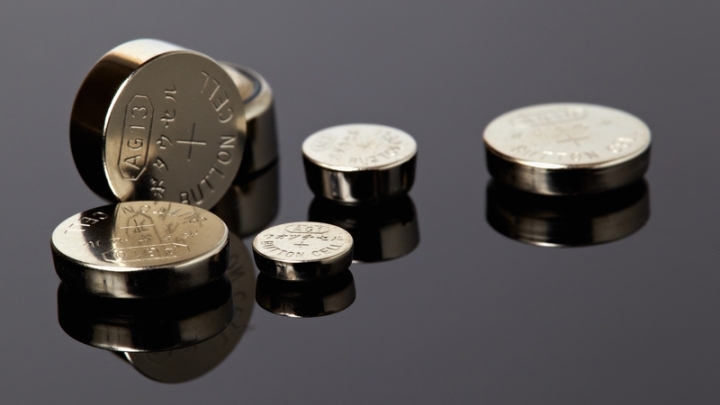 Lithium batteries that are the size of a nickel (20 mm, 3-volt) are considered the most dangerous because they easily become stuck or burn through the esophagus faster. Symptoms may not always show after a child has swallowed a non-food item. The symptoms may include chest pain, coughing, gagging, vomiting or refusing to eat food. Never leave batteries out for kids to find. Always store batteries away from children’s reach. Recycle batteries that are not in use. Lock or tape shut items that require batteries, such as remote controls. This will help prevent the chance that a kid will try to remove the batteries. Be especially cautious with round batteries that are the size of a penny or larger. Never let a child play with batteries. Avoid changing batteries in front of children. Be aware of all sources of batteries. These may include toys, hearing aids, talking books and singing greeting cards, among many others. There are precautions for older children and adults, too. Never put batteries in your mouth to hold or test them or for any other purpose. When batteries are no longer usable, be sure to properly dispose of them. Do not leave old batteries lying around. It is important to note that children can also accidentally place batteries inside of the nose or ears. Call the National Battery Ingestion Hotline at 800-498-8666. Take them to the emergency room. If you are not sure whether your child swallowed a battery, don't take any chances. It is better to be safe than sorry and act fast. If your child is complaining of chest pain, take them to the hospital.